Since 1965, Hasco Industrial Supply, Inc. has proudly brought customers throughout Wyoming a superior selection of industrial steel products, trailers and safety equipment. Stop in the next time you’re looking for proven products at great prices. We guarantee you’ll get quality, personable service every time! More than just a trusted resource for industrial supply in Wyoming, Hasco Industrial Supply, Inc. has been an institution in this area for more than 50 years! And, for as long as we’ve been in business, we’ve been bringing our customers all of the very best products for whatever job they might be up against. Looking for steel products from a reputable steel and pipe supply company in Wyoming? We’ll be happy to help! We sell sheet metal at reasonable prices and have a great selection of structural steel shapes for sale. Whether you’re a fabricator, a builder or just someone with a one-off project, count on us for steel products of the highest caliber. 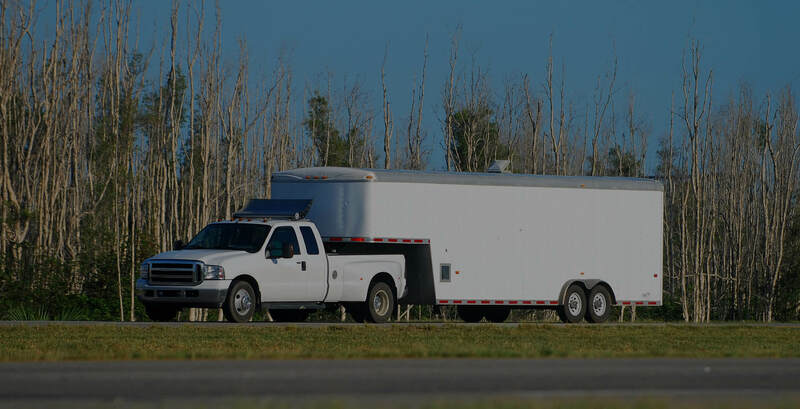 In addition, we’ve also got a great inventory of trailers to help you haul your products away. We sell trailers in a variety of styles, with 3,500-24,000 GVW capable of towing anything, regardless of the vehicle you’re hitching them up to. Our product selection also focuses heavily on safety equipment, because we care about your safety on the jobsite. 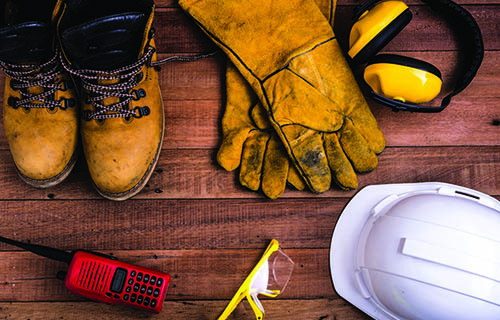 From quality worksite apparel to tools and safety devices, we stock hundreds of products spanning more than 35 categories. We’ll make sure you’re equipped for whatever job you’re working on. Stop in today and let us know what you’re looking for, and one of our knowledgeable, friendly staff members will make sure you get it! We’re a 3rd generation family-owned and -operated company that’s been in business for more than 50 years. We’re experts on steel products, trailers and safety equipment. Thinking about purchasing a new trailer? Not only do we offer a superior selection of trailers, we’ll also give you a 5% discount on any trailer bought with cash! All of our knowledgeable employees have more than a decade of service experience, ensuring they’re equipped to provide you with the information you need. We’re Women’s Business Enterprise National Council (WBENC) Certified, members of the North American Trailer Dealers Association (NATDA), and Worland Chamber of Commerce Members. Our outstanding customer satisfaction history reinforces our strong business practices of integrity and dependability. 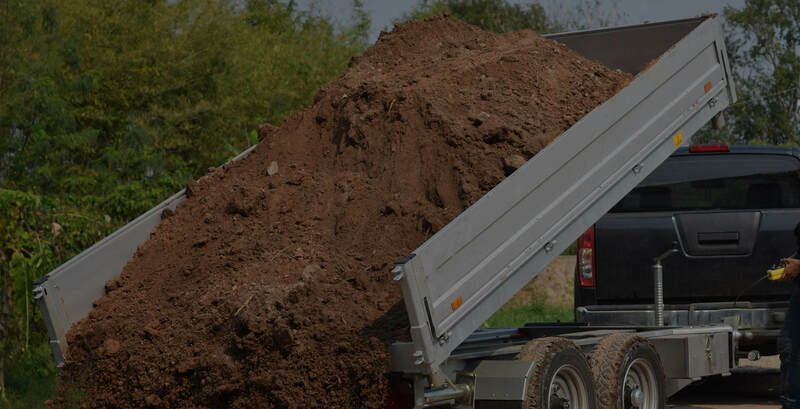 Whether you’re in the market for proven safety equipment or you need to hitch up a new trailer, we’ve got the high-quality products you need, backed by a knowledgeable sales staff.